Moissanite is a gemstone consisting of silicone and carbon. It is the hardest and toughest element found on Earth. The gem can be found naturally, but since it comes from a meteorite, it is pretty scarce. Also, the pieces that are found naturally are usually so small that they cannot be used to make jewelry. For this reason, synthetic moissanite is created in a laboratory. Due to its color, shine, and luster, moissanite is often mistaken for a diamond. It is almost always transparent, but green and yellow moissanite are also available. There is no doubt that moissanite gemstones are far less expensive than traditional diamonds, even though they are virtually indistinguishable. The bigger diamond you want, the higher price you will have to pay. Moissanite is a great cost-effective alternative to buying a diamond. Other diamond alternatives including cubic zirconia, cannot offer purchasers the same benefits of moissanite. Unlike cubic zirconia, your moissanite will stay in the same condition from the moment you purchase your moissanite engagement ring, until the moment your daughter gives the ring to her daughter. Since it is only second to diamonds regarding its toughness, and hardness, it will stand the test of time, and cost you much less than a traditional diamond. If you are interested in taking a look at a Moissanite, stop into Diamonds Forever San Diego location and check out one of these beautiful stones in person! For hundreds of years, there have been human rights discussions regarding the mining process of diamonds. Worker exploitation, environmental issues, violence, and criminal activity have long been associated with diamonds. If you feel strongly that you do not want to contribute to these activities, but would still like the look, feel and durability of a diamond wedding ring, than a gorgeous moissanite engagement ring is the perfect choice for you. 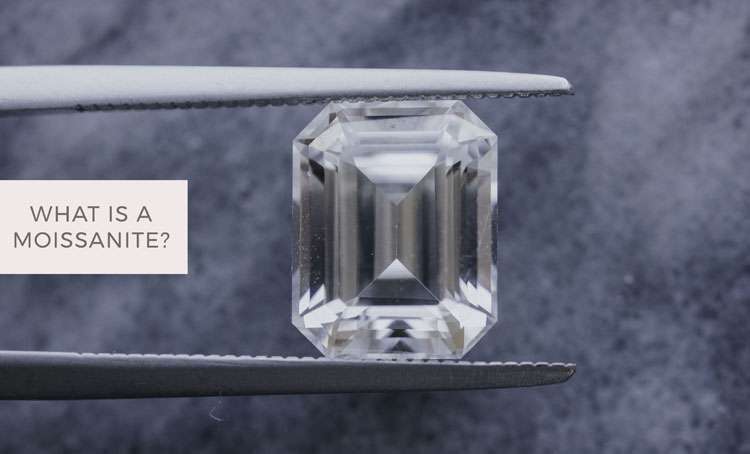 Since the moissanite found in jewelry is synthetic, it is not associated with the same type activities that diamonds are. At Diamonds Forever San Diego, we have the experience, knowledge, and talent to help you to choose and create a stunning moissanite engagement ring. If you know exactly what you want, or need help designing the perfect ring, we can help. Give our San Diego location a call today at 619-223-2151 to schedule an appointment. We understand how important choosing an engagement ring is to your relationship. Whether your appointment is by phone, or in person, we guarantee that you will have our undivided attention.